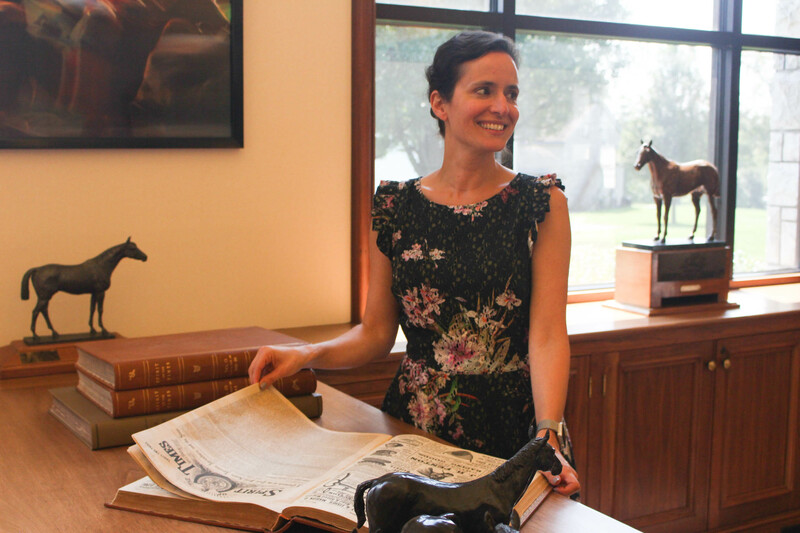 Established in 1939, the Keeneland Library is a public research/reference library that is one of the world’s largest repositories of information related to the Thoroughbred. 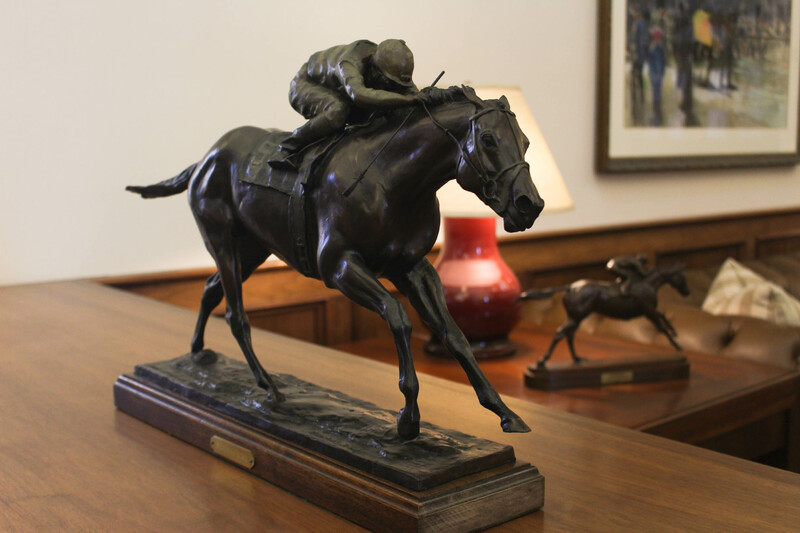 For its contributions to the Thoroughbred industry, the Library received the 2002 Special Eclipse Award. The Library houses nearly 30,000 books, approximately 1 million photographic negatives and thousands of newspaper and magazine articles about all aspects of the equine industry. 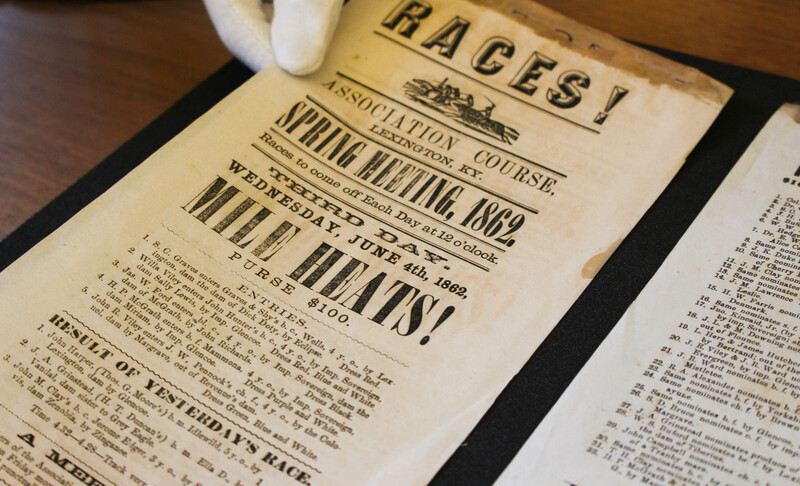 The Keeneland Library collection features a wide array of information, ranging from video replays, race charts dating back to the 1860s, photographs, newspaper clippings, periodicals and nearly every significant book written about the Thoroughbred and racing and breeding. The Library’s book collections span a broad range of topics, including sales and racing, veterinary care, farriery, equine art, biographies, the history of the horse in culture, racing history, memoirs, equine law and economics, theories about handicapping and breeding, and even fiction, photography and poetry. Among the most popular materials are the complete collections of the Thoroughbred Record and Thoroughbred Times. 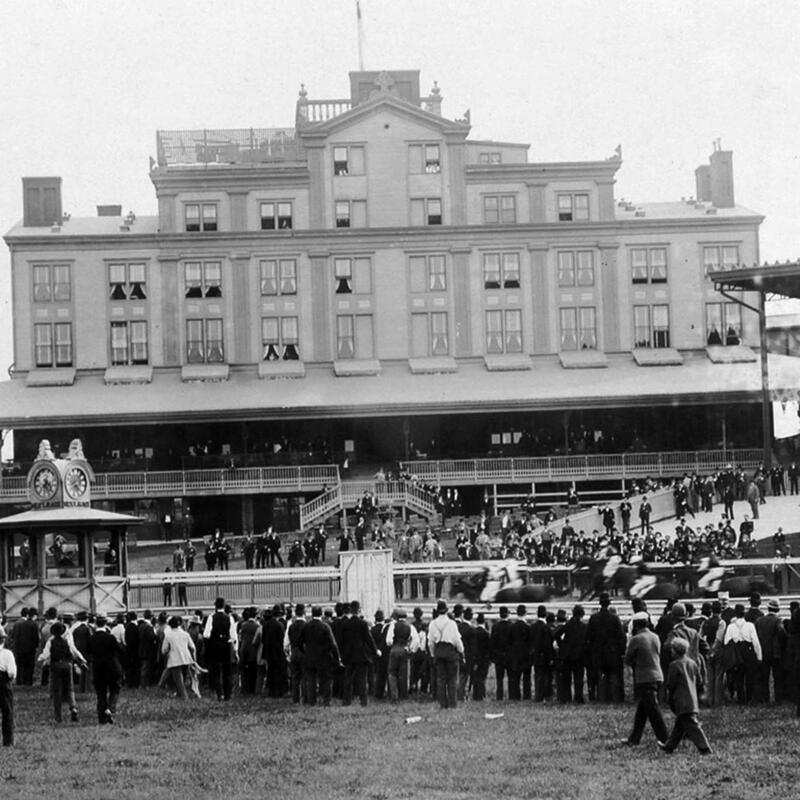 Beginning in 1875, the Record and Times provided a comprehensive weekly report on international racing and breeding. The Library’s nearly complete file of The Blood-Horse and the Spirit of the Times also provide weekly glimpses into many aspects of the industry. Approximately 100 other journals related the equine industry fill the journal stacks. In addition, the Library holds a large, international collection of stallion registries, racing calendars, manuals and stud books, some dating to the early 18th century. In addition to the initial gift of 2,300 volumes, Arnold Hanger brokered many other gifts for the Library, including the outstanding photographic negative collections of photographers Charles Christian Cook and Bert Morgan. In 1954, the Library acquired the collection of Cook, one of the first photographers in the U.S. to specialize in racing. The more than 18,000 glass plate negatives focus on the early 1900s to mid-century. 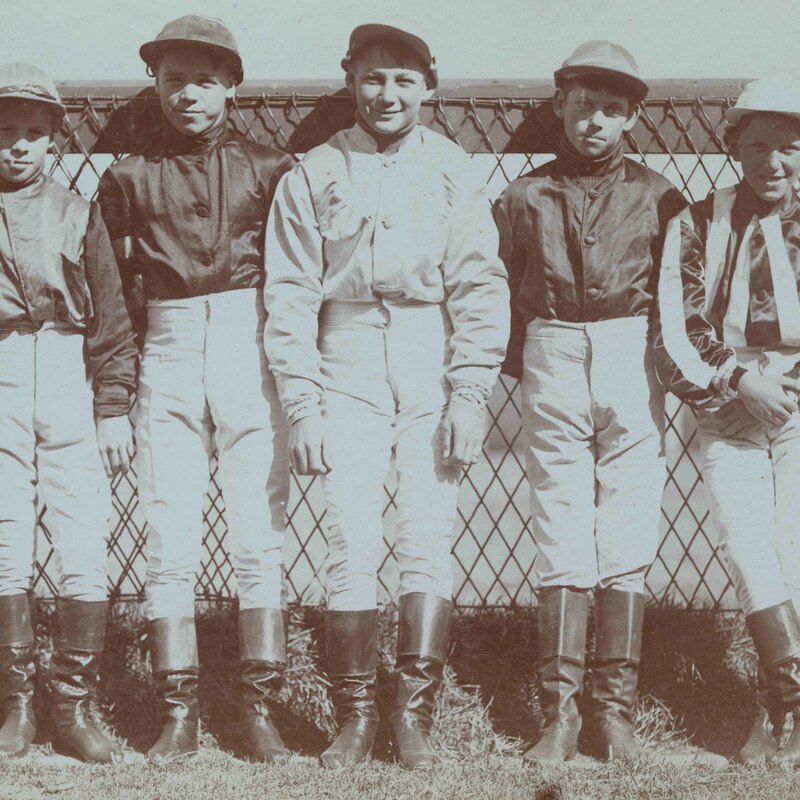 The Morgan collection comprises more than 200,000 film negatives of racing action shots, finish lines and winner’s circles covering the 1930s through the early 1960s. Morgan pioneered the “below the rail” style of finish line shots. In 2000, the Daily Racing Form donated its priceless archive of over 3,400 volumes to Keeneland, including three editions of the Daily Racing Form dating back to 1896, the DRF Monthly Charts and many editions of the American Racing Manual. Keeneland has undertaken the Daily Racing Form Preservation Project to create digital copies of the most fragile issues of the Form and to make them available to the public through an online database. With a subsequent gift in 2010, the DRF collection now numbers well over 5,000 volumes. In the fall of 2009, Pierre Bellocq, the internationally celebrated artist better known as “Peb,” joined Daily Racing Form officials to announce the donation of nearly a half-century of his humorous caricatures and equine cartoons to the Library. 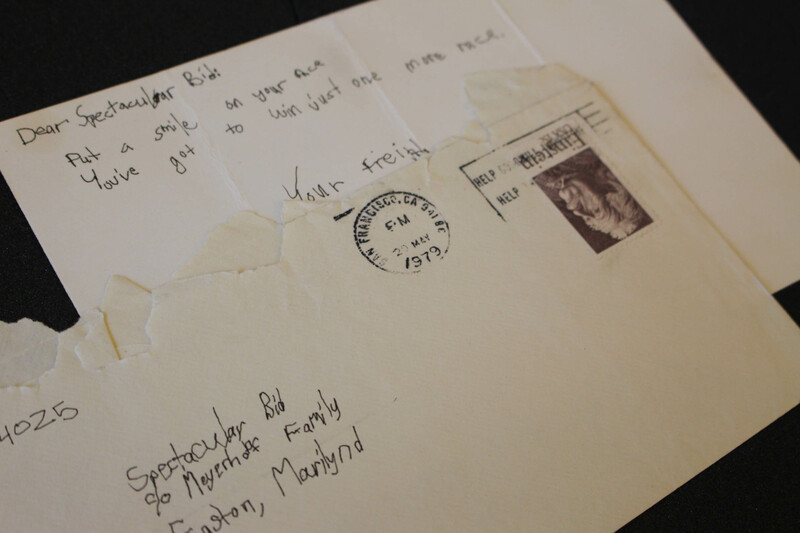 The Peb collection includes approximately 4,000 original works of art. In January 2011, the National Endowment for the Humanities awarded the Library a Preservation Assistance Grant to assist with the preservation of the Morgan and Peb collections. 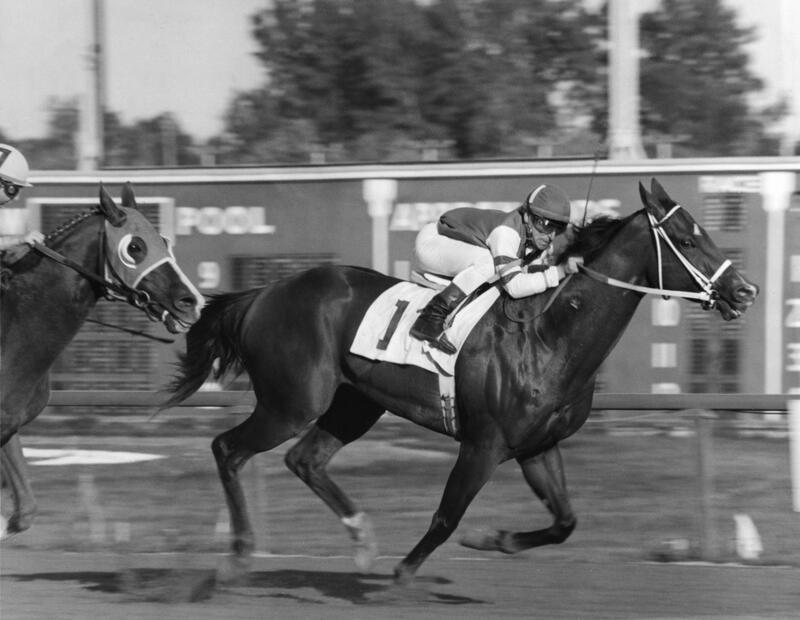 A museum area exhibits valuable racing artifacts and various collectibles, such as two antique jockey scales, a 19th century silk purse from the Kentucky Association track, trophies and horse shoes worn by Whirlaway, Man o’ War and Citation, among others. In addition, a portion of Keeneland’s equine art collection is on display in the Library, including the paintings “American Eclipse” by Edward Troye and “Hanover” by Henry Stull. Bronze sculptures by Isidore Bonheur and Jules Mene and several 20th century sculptors are also featured. 1859-1862 broadsides from the Kentucky Association track located near downtown Lexington from 1826-1931. The online catalog is an index of the books, journals and special collections held in the Keeneland Library. While you are in the Library, you can consult the catalog via the public access computers to locate materials in the building. If you are a remote researcher, you can explore the collections before making a trip to the Library. Search by title, author, subject or keyword to prepare a list of materials to consult. While the online catalog is designed as an index to collections, it can often point you to full-text, online versions of books and journals. If prompted to sign-in with a Library name, enter "Keeneland Library" and no password. The Keeneland Library is free and open to the public. The Keeneland Library is a reference-only, non-circulating library that offers wireless Internet, work and study spaces and public-access computers. The Keeneland Library is open year-round to the public from 8:30 a.m. to 4:30 p.m., Monday through Friday. The Library is closed on federal holidays.